Peaceful Landscapes are the best landscaping company Sydney! 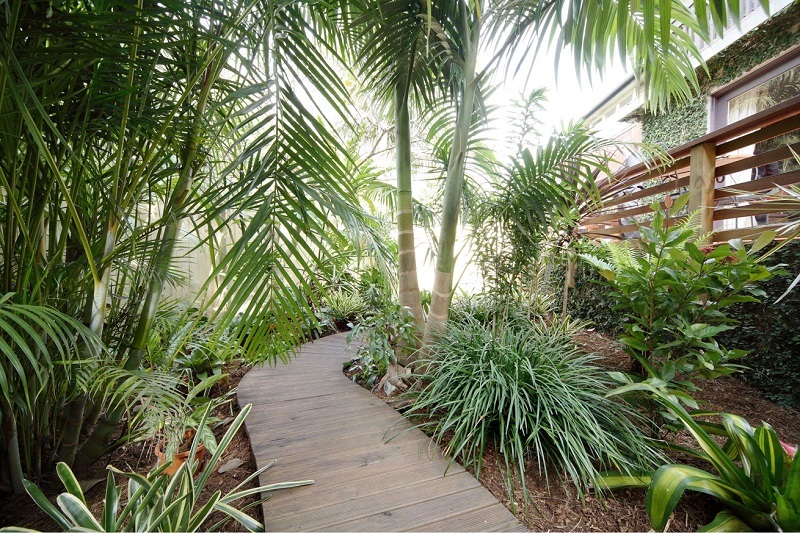 They transformed our back yard into a wonderfully creative, tropical landscape garden oasis. An incredible difference, we’re very happy. Peaceful Landscapes have given us a special garden for our northern beaches home, we are very thankful and happy for the excellent landscaping work and creative garden design. Your team of landscapers were so professional and delivered a superb new garden, thank you. We love our newly landscaped garden and highly recommend your landscaping company to our friends. Thank you for redesigning a beautiful garden, your landscape gardeners did such a great job! We highly recommend Peaceful Landscapes Sydney. Thank you for our amazing garden. We were so excited and impressed from first garden design through to construction of our landscaping.